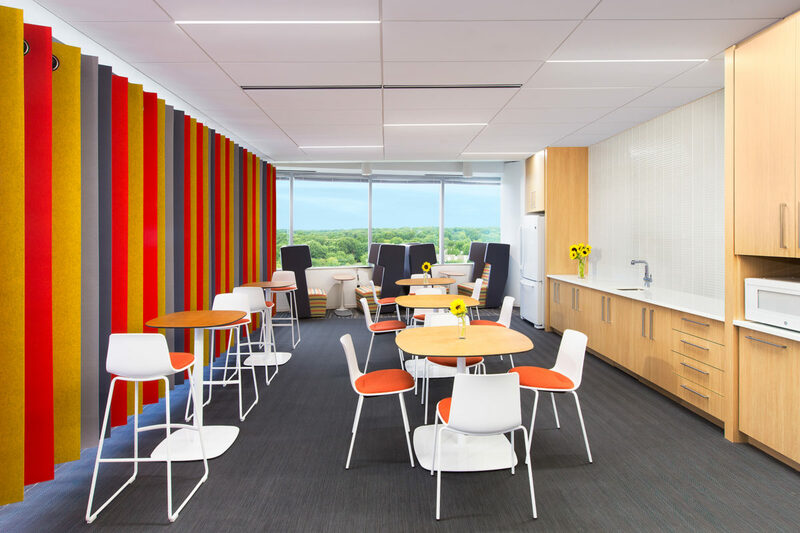 This Professional Consulting Firm had a goal of modernizing the efficiency of their space while still fostering their existing office culture. 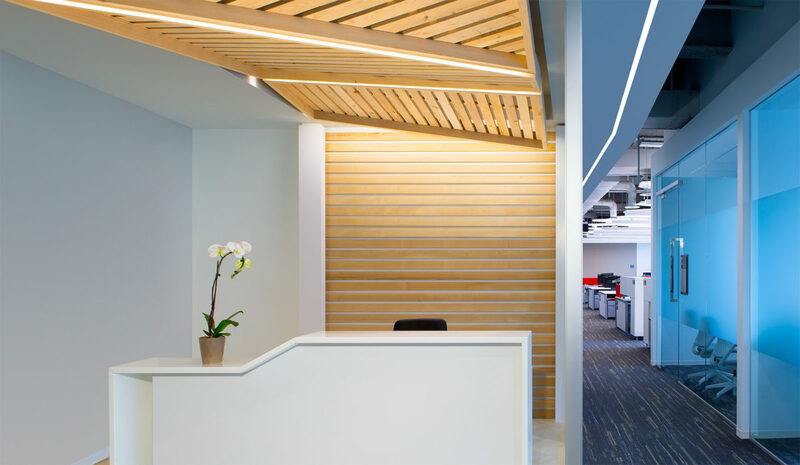 With those considerations in mind we were able to achieve an environment that created a seamless connection between both. 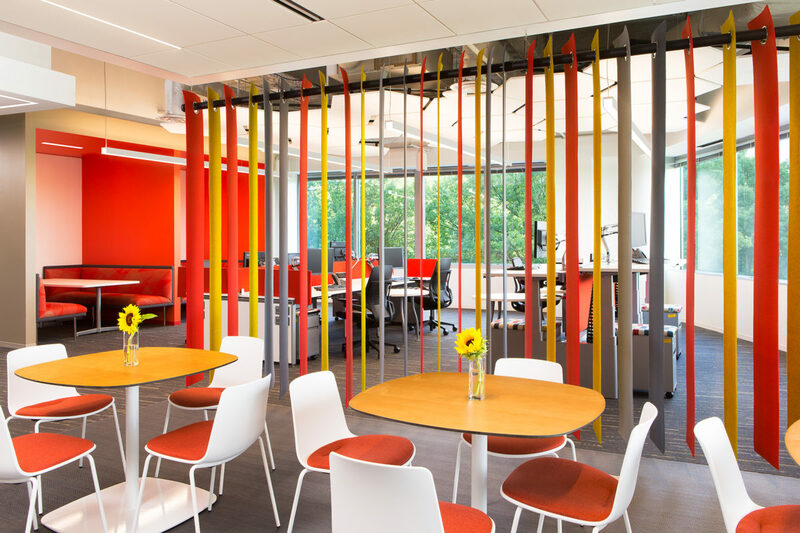 The end design featured various spaces for all working styles focusing specifically on fostering collaboration.